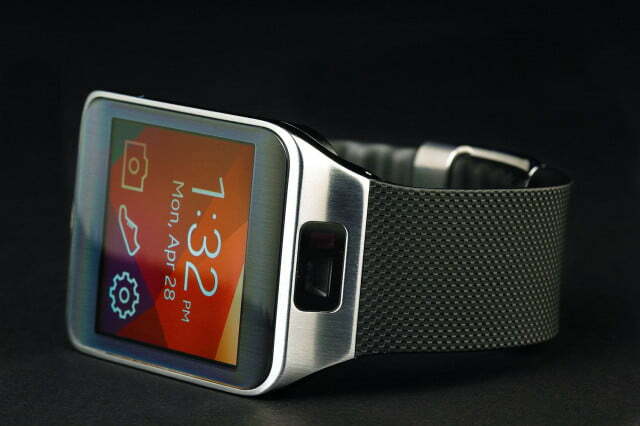 The Gear 2 is a solid improvement over Samsung’s original smartwatch. But considering the asking price and app selection, most should just wait to see what devices hit the market based on Google’s Android Wear platform. With the recent reveal of Google’s Android Wear initiative, and upcoming devices built around it, like the Moto 360, wearable tech may get a lot better soon. 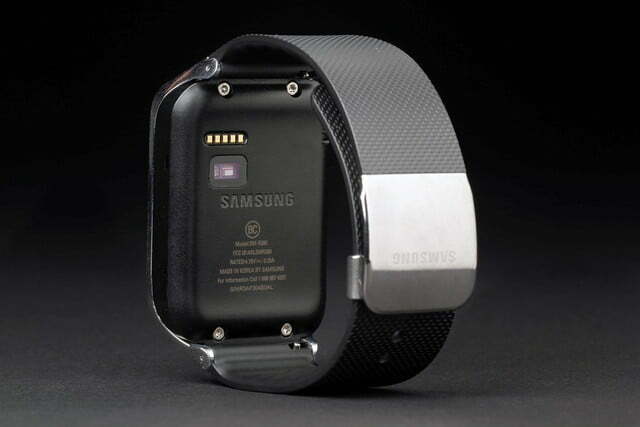 While we wait to see what Google has cooking, Samsung has been busy with new wearable devices of its own. 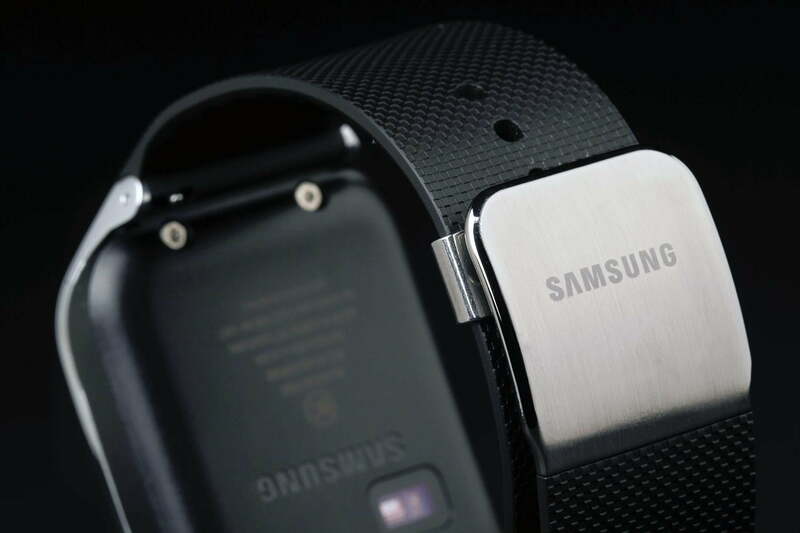 The company launched the Gear Fit, the Gear 2 Neo, and the new flagship Gear 2, alongside the Galaxy S5 Smartphone at Mobile World Congress in late February. 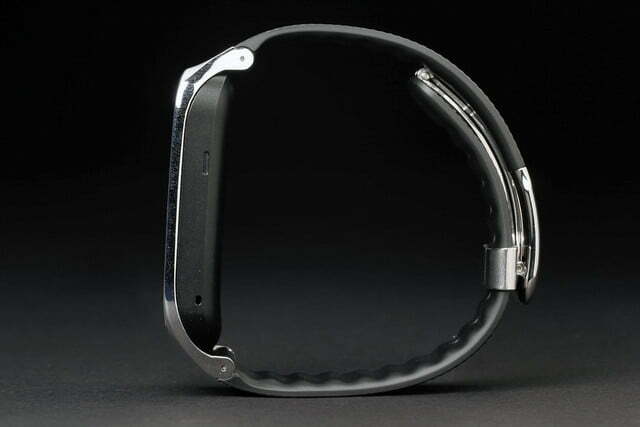 Samsung has stuck close to the aesthetics of the original Galaxy Gear with the $300 Gear 2 (and the lower-end Neo), but built its second-gen wearable flagship to be thinner, lighter, and packed with a better battery. Are these tweaks, along with a switch to the home-grown Tizen OS, enough to make the Gear 2 a smartwatch worthy of serious consideration? Maybe for some. 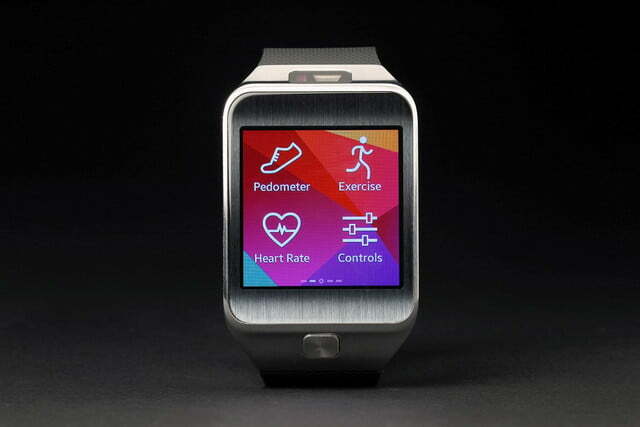 But $300 still sounds like a lot for what the Gear 2 delivers, even if it does have the nicest screen on any smartwatch. 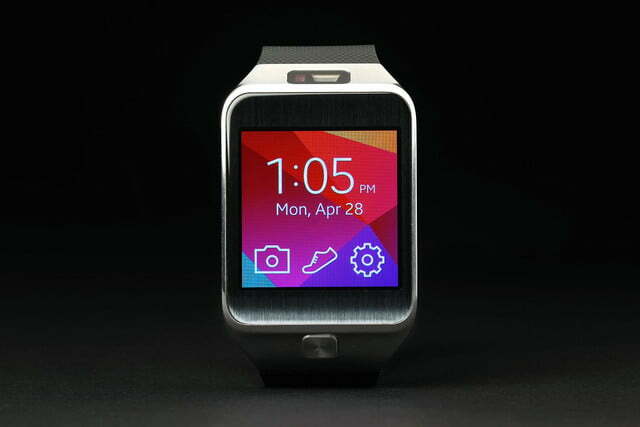 Both the Gear 2 and the Neo sport bright and crisp 1.63-inch AMOLED screens that look better than competing smartwatches, though the screens seem largely unchanged from the original Galaxy Gear. 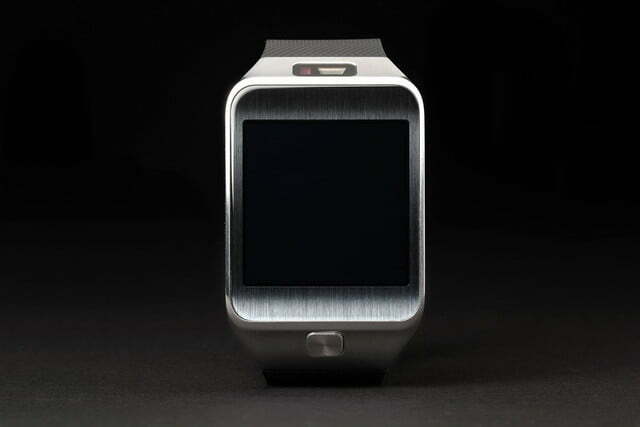 The Gear 2 sports a brushed-metal bezel that looks like its predecessor, though Samsung has thankfully moved the camera module from the strap to the bezel of the watch itself, which also houses an IR sensor, so you can use your watch as a TV remote. Moving the camera off the strap makes for a device that doesn’t look as odd as the original Galaxy Gear, and it also means you’ll be able to use standard watch straps with the Gear 2. But the forward-facing camera sensor on the top edge of the Gear 2 still looks conspicuous, and taking pictures with the 2-megapixel camera still feels socially and physically awkward. 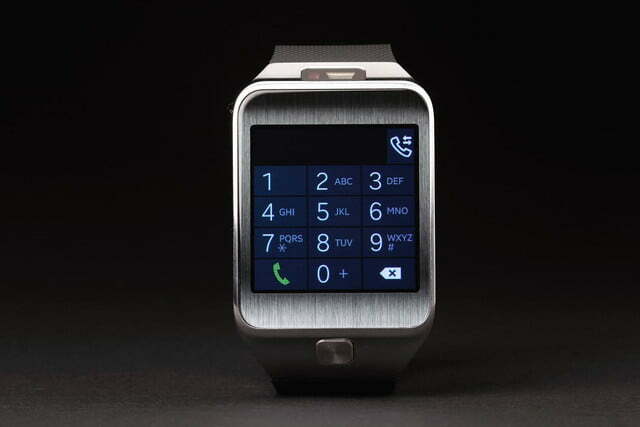 The Gear 2 is thinner, at 0.39 inches, than the 0.43-inch thickness of the original Galaxy Gear, and it’s also lighter than the original. That makes for a watch that feels less cumbersome on your wrist. But the Gear 2 still feels big, thanks to its large bezel, which now makes room for a couple of sensors. The good news: Samsung has ditched the complicated charging cradle of the original Galaxy Gear for a simpler solution with its new smartwatches. The bad news: The new Gear 2 charger is a pebble-sized clump of plastic and metal that clicks into the bottom of the watches. It has a Micro USB port that you plug in to charge. The revision is simpler, but still feels complicated. And we can attest to the fact that the charger is easy to lose, as it somehow vanished from our bag between the office and home. We reached out to Samsung and it sent us a replacement charger. But that’s not really an option for someone who buys the Gear 2 or one of the company’s other wearable devices. The Pebble does a much better job delivering important info at a glance. Worse, when we checked online to see about purchasing a replacement charger, we couldn’t find any for sale—even directly from Samsung. 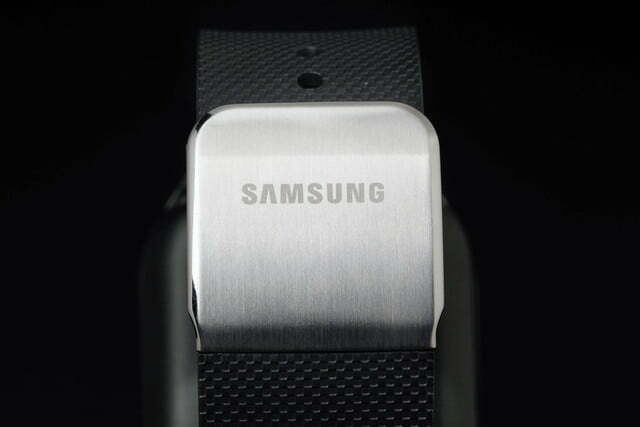 We asked Samsung about availability and pricing for replacement chargers, and were told that chargers for the Gear 2 will be available “in the coming weeks” for $20. That’s a reasonable price, but much more than you’ll pay for a cheap Micro USB charger. And the chargers probably won’t be all that easy to find in a store either, especially given that Samsung is now making different, proprietary chargers for the original Galaxy Gear, the Gear 2 and Neo, and the Gear Fit. That’s inconvenient for consumers and probably not cost-effective from a company standpoint, either. We much prefer the simple Micro USB charging port that’s included on Sony’s Smartwatch 2. If Sony can include this on its watch, we’re not sure why Samsung can’t do the same, even if they have to add a little rubber stopper to keep the watch water-resistant. 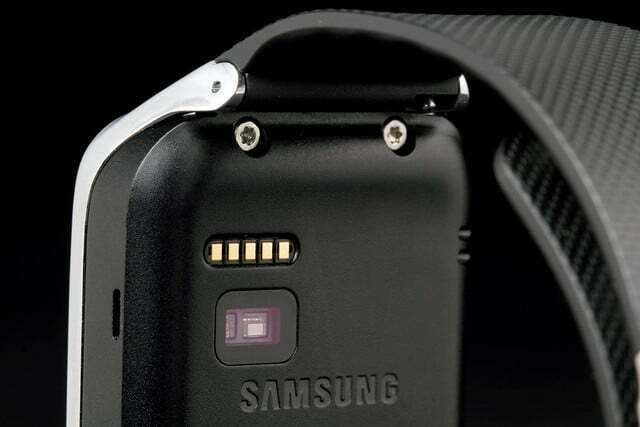 One of our biggest complaints of the original Galaxy Gear doesn’t seem to have been fixed with the new models. 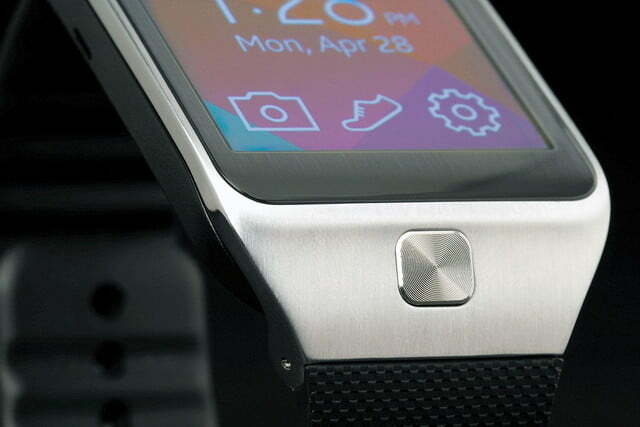 Both the Neo and the Gear 2 feature a screen that powers on when you raise your wrist up to look at it. This is a great idea in theory. But as we saw in our initial hands on, the devices on the show floor still suffered from screens that switched on too slowly. And the review unit Samsung sent for testing has the same screen delay issue. 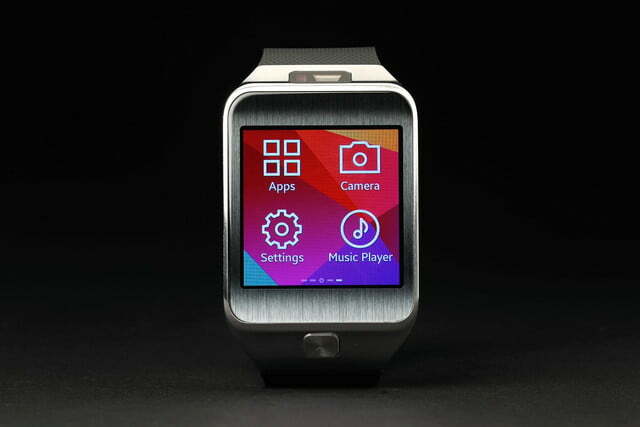 Flick your wrist up while wearing the Gear 2, and you’ll stare at a black screen for a second or so before it fires to colorful life. Curiously, the screen seems to switch on sooner when wearing the watch portion on the inside of the wrist, rather than the outside. Perhaps the watch’s accelerometer responds better to one movement than the other. The screen delay may sound like a minor issue, but it’s very frustrating in a device whose main selling point is its ability to instantly deliver notifications from your smartphone without having to take your phone out of your pocket. Just like with the original Galaxy Gear, every time we stared at the black screen, we wondered why we’d pay $300 of dollars for this kind of “convenience” when it’s nearly as fast to just take our phone from our pocket. That being said, Samsung has moved the Home button to the front, below the screen, where it’s easy to press. So you can press this button to activate the screen with your other hand before raising it to your eyes. But a two-handed solution doesn’t feel ideal and isn’t always possible. Despite Samsung’s new wearables running its own open-source Tizen OS, rather than Android, the Gear 2’s user interface looks remarkably similar to that found on the original Galaxy Gear. There are, though, some notable expansions in functionality and customization options. The Gear 2 a lot less sluggish the its predecessor. We’re not sure if that’s due to a slightly faster (1GHz dual-core) processor or the move from Android to Tizen, but the Gear 2 feels much more snappy and responsive than the original Gear. 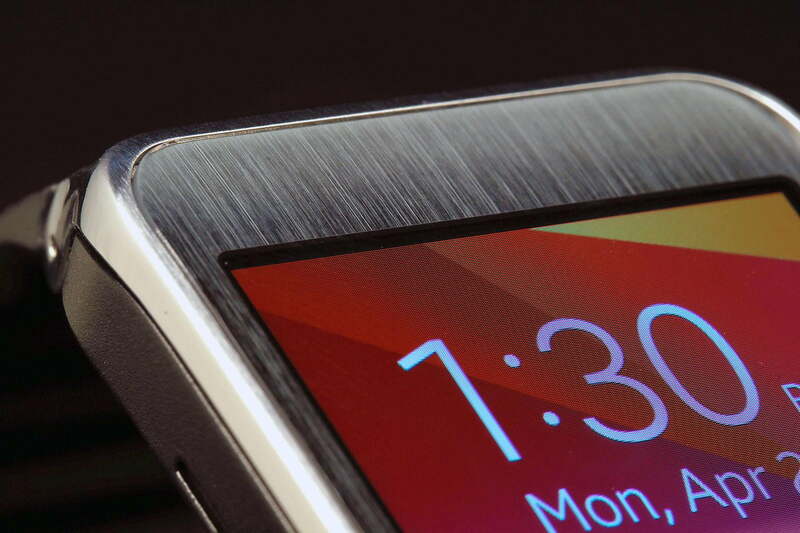 The Gear 2’s screen looks better than anything else available on competing smartwatches. 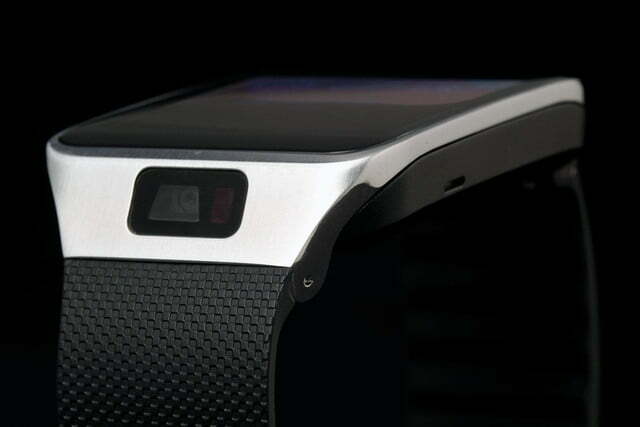 Samsung has also made it more functional without being paired with a smartphone. 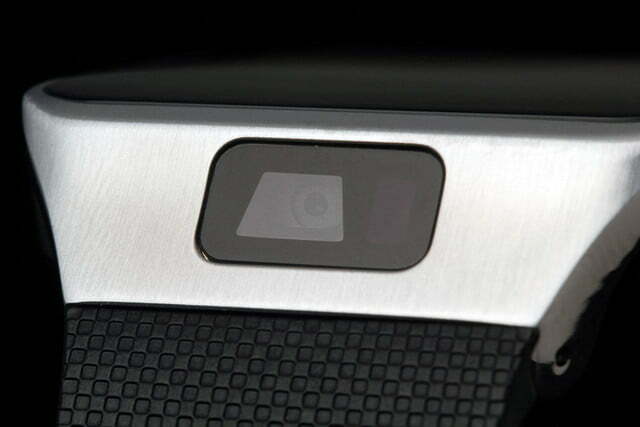 Both the Neo and the Gear 2 have 4GB of internal storage and apps for media playback. We’re not sure if anyone wants to use these devices as standalone Bluetooth music players whilst leaving their phones at home or in their gym locker, but the addition of the heart rate monitor found on the backside of the Gear 2 (as well as the Fit and the Galaxy S5), along with a built-in pedometer, make these devices more substantially fitness-focused. The problem with the heart rate monitor is that you’ll have to stand very still for about 10 seconds for the Gear 2 to measure your pulse—which can kill the momentum of a workout. There’s also a lot more customizability with the new models, with the ability to choose between more (and drastically different) watch faces. And you can choose from a number of backgrounds (or add your own) now. Notifications have been much improved over the state they were in when the original Galaxy Gear shipped—which is to say they aren’t completely broken. 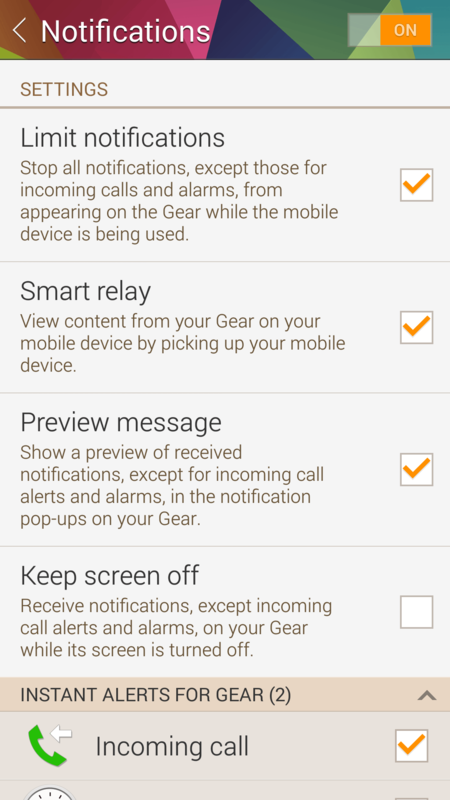 But in many cases, the Gear 2 still only shows you who sent the notification and what platform it’s from on the first screen, forcing you to tap or swipe down to read any of the actual content. That’s a shame because there’s room for a fair amount of text on the (comparatively) high-resolution 320×320 pixel screen, but Samsung doesn’t make great use of it. The Pebble smartwatch does a much better job of delivering important info at a glance, despite its smaller screen that has a quarter as many pixels as the Gear 2. As for actual apps, there are a lot of Samsung-made apps—maybe too many. They’re organized on the Gear 2 as white icons, four to a screen, and there are six screens of them on the device out of the box, including Voice Memo, Weather, the WatchOn universal remote, a pedometer, etc. There’s a Music Player app for controlling music on the watch’s internal storage, and a Media Controller app for controlling playback of files on your paired smartphone—because that’s not confusing at all. Suffice it to say, you’ll be doing a lot of swiping if you use a lot of apps. And that’s before you start adding third-party applications. 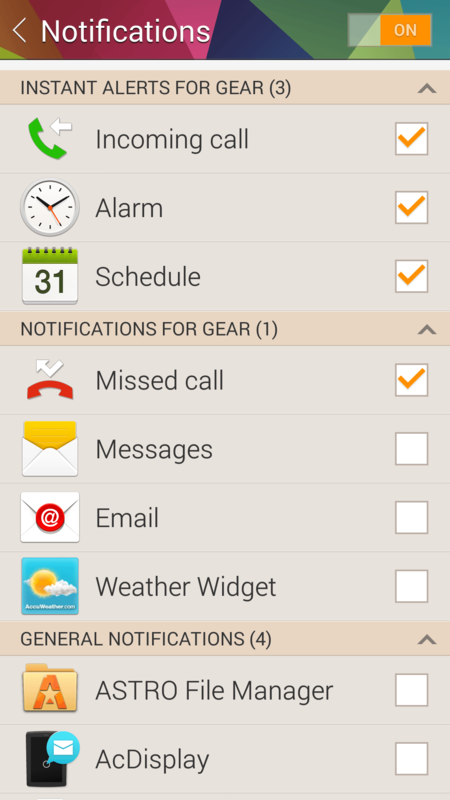 To do that, you have to go to the Gear Manager App, then click Samsung Apps, which doesn’t list Samsung-made apps, but rather is a separate app store decent amount of third-party offerings—some free and many that cost a buck or two. There are about 50 or so apps available, although it’s hard to tell exactly how many because they’re broken up into six categories (Entertainment, Finance, Lifestyle, etc. 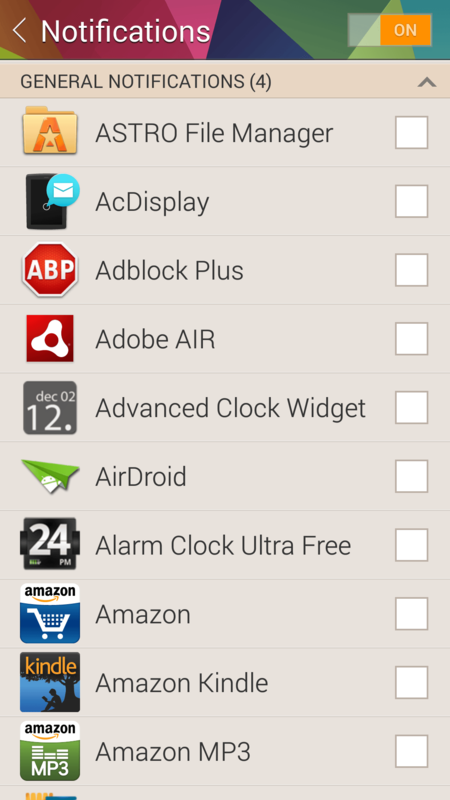 ), and apps are often repeated between categories. There are a lot of watch faces and calculators, the odd RSS reader, and a CNN app (which shows up under Lifestyle for some reason). On the whole, the app selection is mostly unappealing. The same is true of the app selection of other smartwatches at the moment. 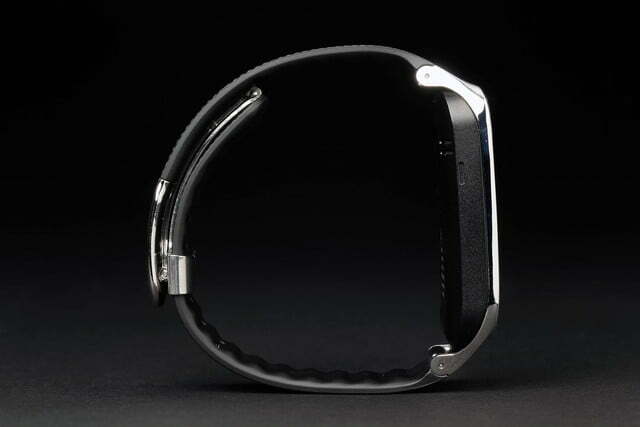 But many of the watch faces available for the Gear 2 are paid, while most faces on the Pebble are free. 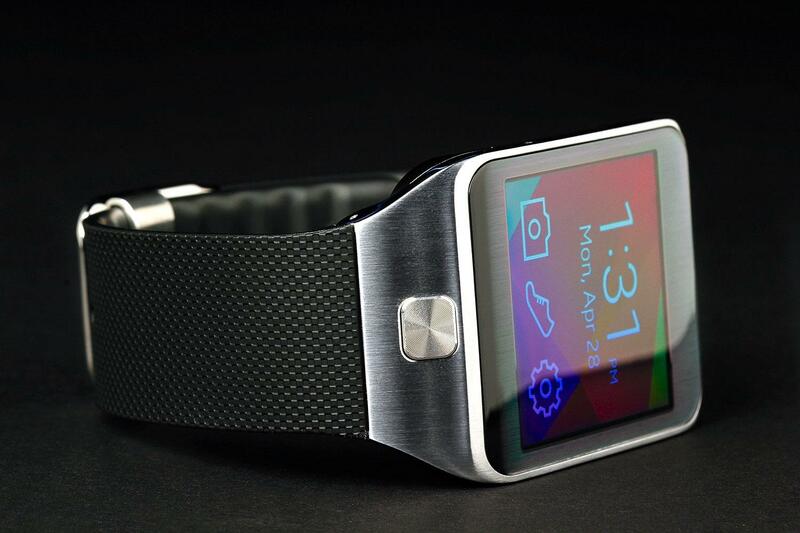 Samsung said you should get about 25 hours on a charge with the original Galaxy Gear. With the Gear 2, the company is claiming 2-3 days, and that feels about right. After 12 hours of fairly heavy use, checking notifications, changing settings, and installing apps, battery life dropped just 26 percent. 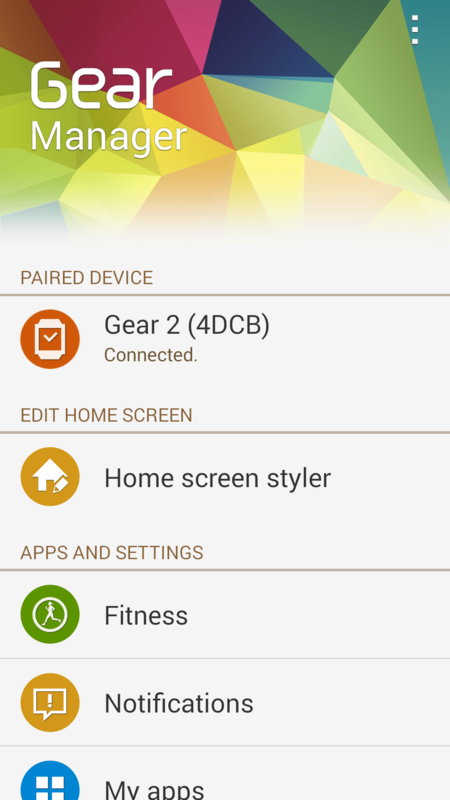 Assuming you’ll be fiddling with the device less after a few days of initial setup and tweaking, you should be able to get three days between charges—especially if you turn the Gear 2 off at night, which is easy to do by just holding down the power button and tapping Power Off on the screen. The Gear 2 is a definite improvement over the company’s first smartwatch, but many of the problems with the original still persist, like a screen that’s too-slow to switch on with a wrist flick, and features (like the camera) that feel more like they’re in search of a use than genuinely useful. Oh, and it still only works with Samsung smartphones, although the list of compatible devices has grown, and we had no problems pairing our Galaxy S4. But the most damning aspect of the Gear 2, aside from the $299 price, twice what you’ll pay for a Pebble or a Sony Smartwatch 2, is the company’s decision to ditch Android for its own Tizen OS. 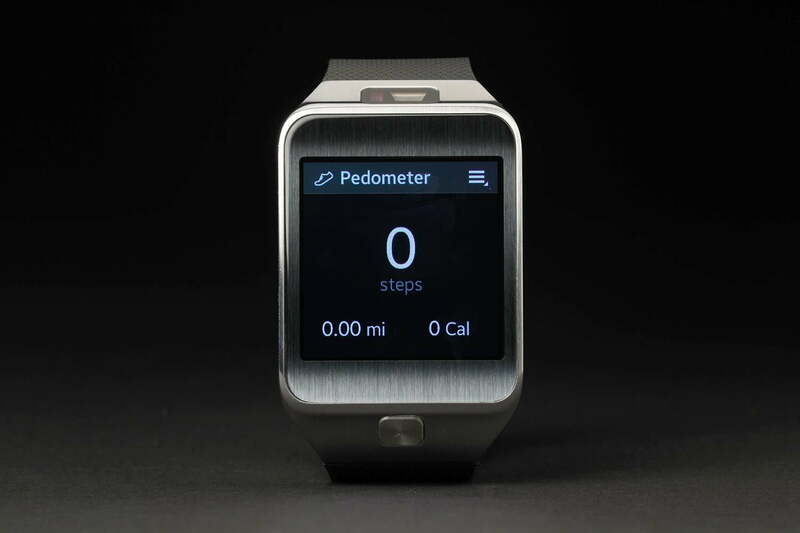 Samsung did recently release an SDK for its new wearables, in the hopes of attracting app developers to the platform and OS. But it seems unlikely that many serious developers will be eager to jump aboard the Tizen train. Google-backed Android Wear devices are expected soon, and will presumably allow developers to make apps that will work across wearables from multiple companies. That makes the idea of writing apps for a single company (even one as big as Samsung) sound a bit silly. For that reason alone, there’s a good chance that the next Samsung smartwach will run on Android Wear, rather than Tizen. 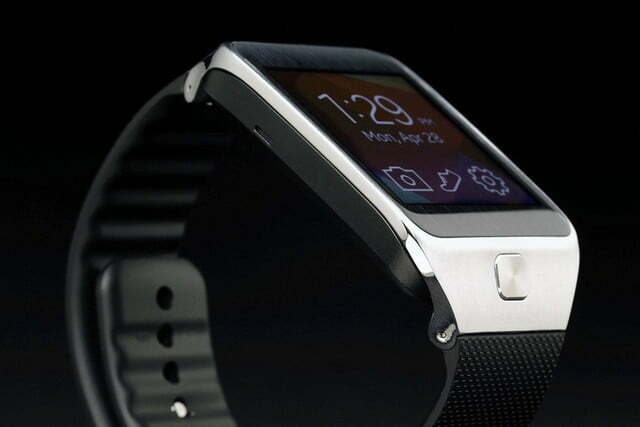 And given the six-month gap between the original Galaxy Gear and the Gear 2, we may not have to wait long for a Gear 3.